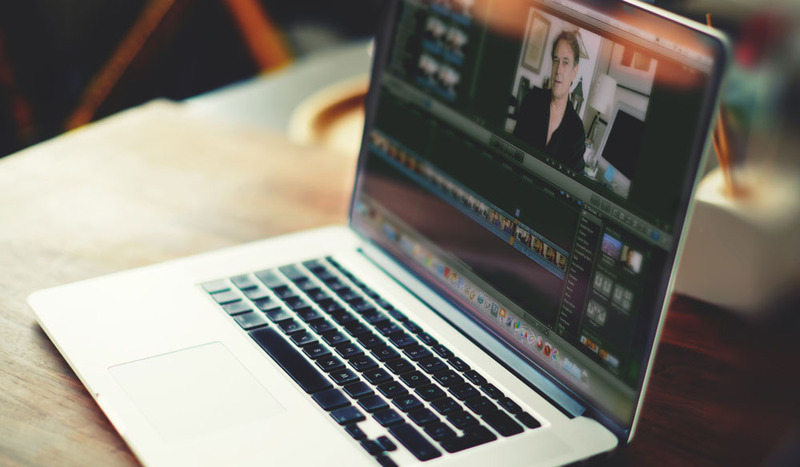 Check out five essential Final Cut Pro audio editing tutorials that will help you increase your turnaround time! 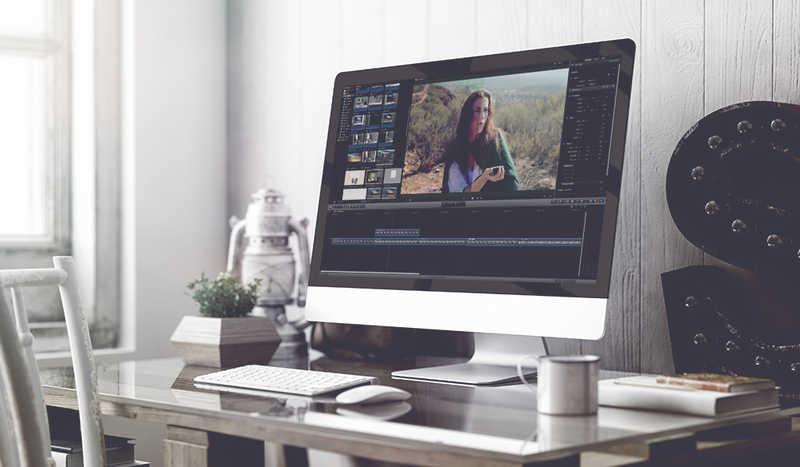 This rarely used feature in FCPX will help significantly reduce your editing time on projects with heavy amounts of b-roll. 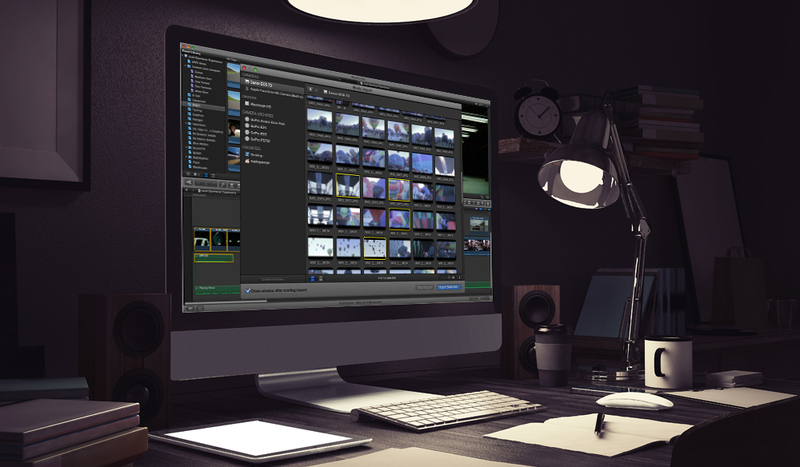 For video pros, transcoding recorded media is a necessity. 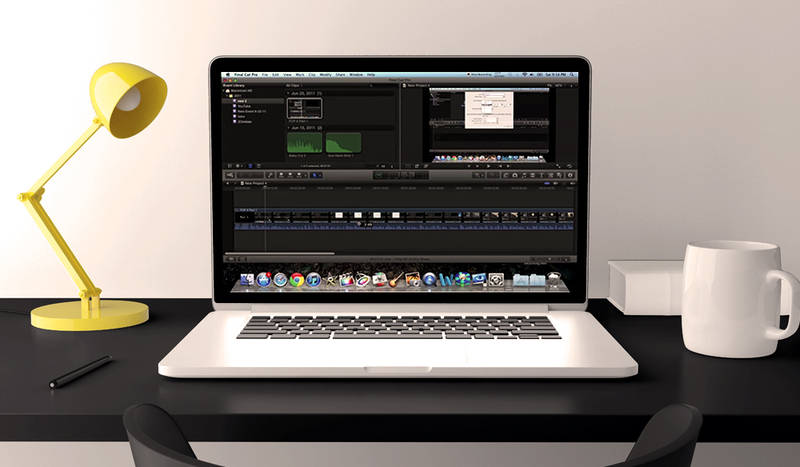 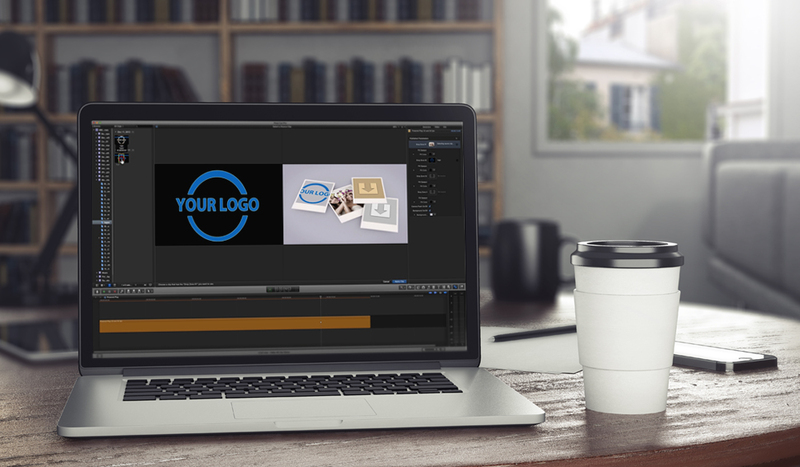 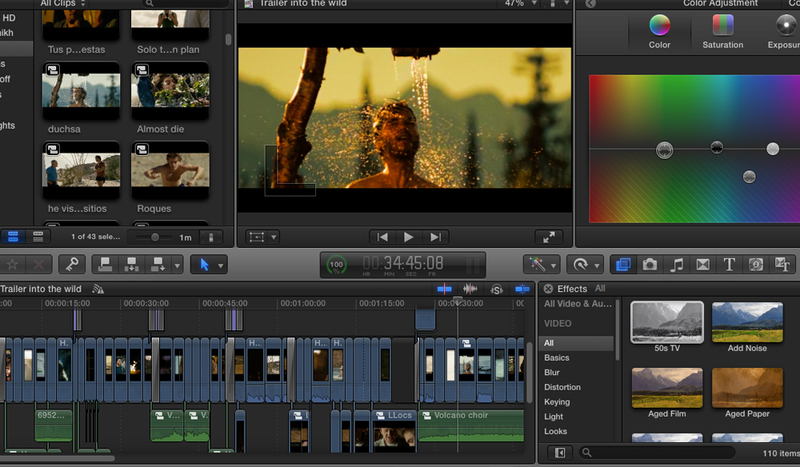 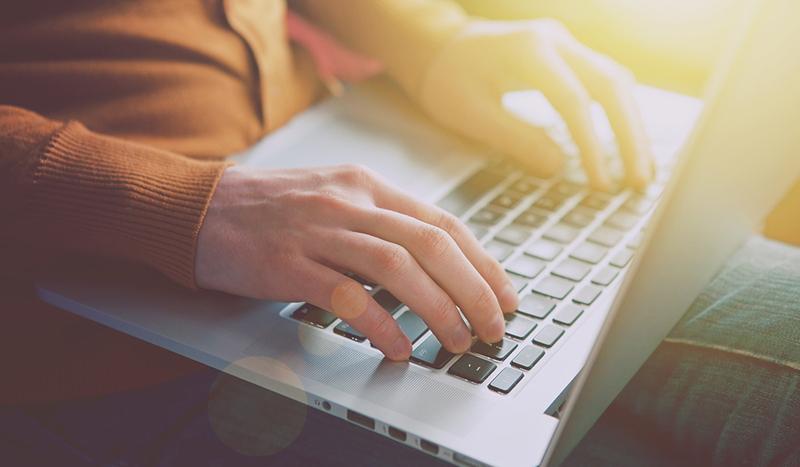 Let’s learn the different ways in which we can create optimized media in Final Cut Pro X. 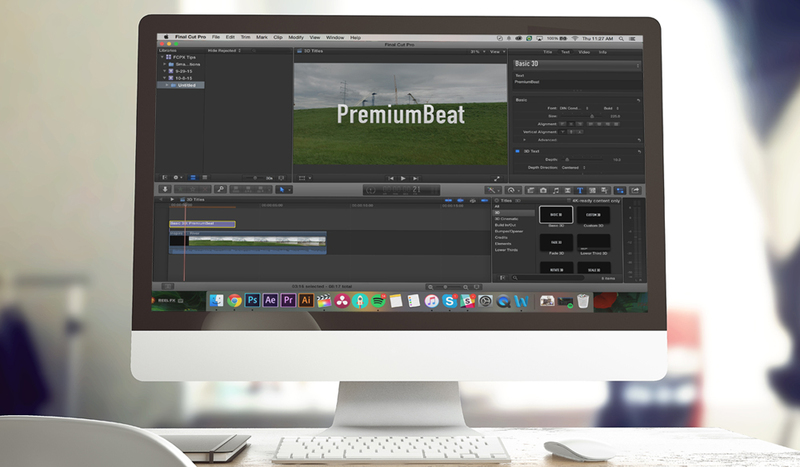 Deadlines come quick for video editors. 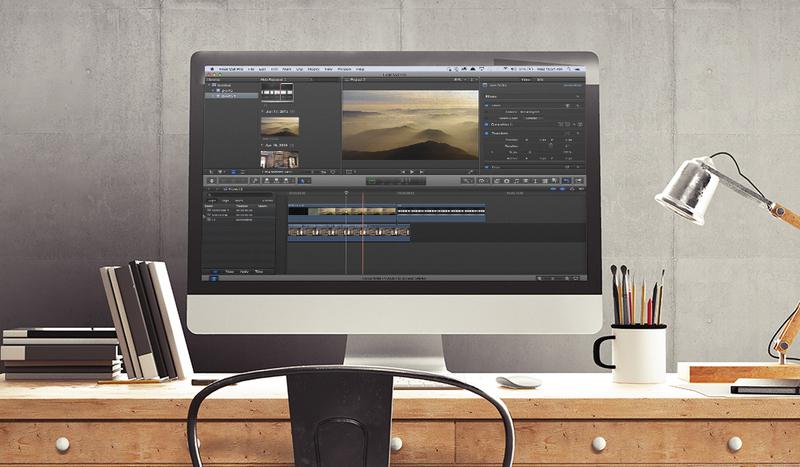 Use these four essential Final Cut Pro X tips to speed up your workflow and meet your deadline every time. 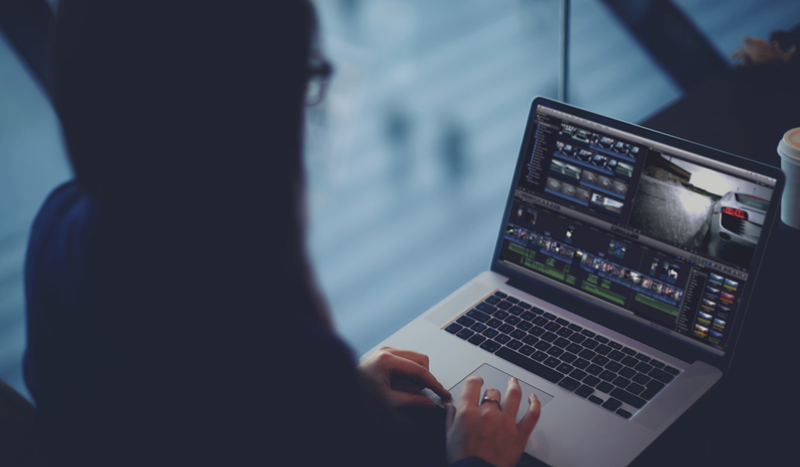 Archiving master files of your projects is never a fun task, but FCPX’s built-in bundles feature makes it a whole lot easier. 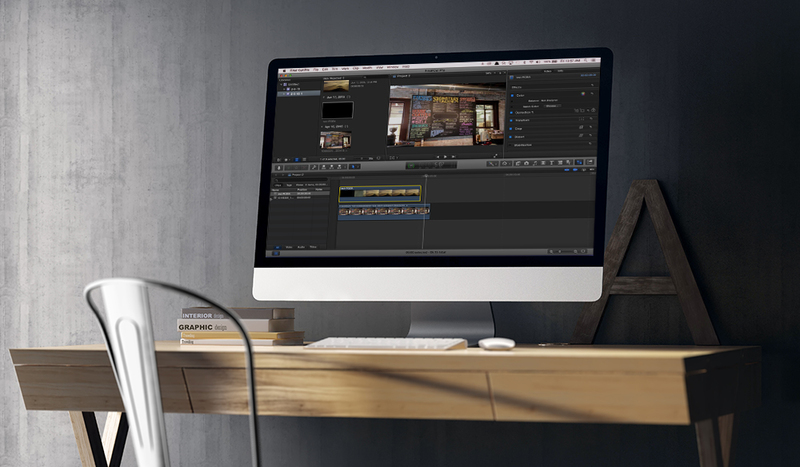 In this post I’ll show you five ways to use compound clips to dramatically improve your editing experience.